TIME Takes Reliability Tests for Quality Control of Measuring Instruments_BEIJING TIME HIGH TECHNOLOGY Ltd.
TIME Group Inc. adheres to the principle of “Self design, work together, to create excellence”. Although our measuring instruments are made in China, we always pursue the same quality control with the international brands. That’s why we obtained the ISO 9001 certificate early in 1995 and require product pass rate more than 99.8%. For the purpose of creating excellent products, recently we proposed “Excellence Project”, which aimed to improve the reliability of our measuring and inspection equipment. 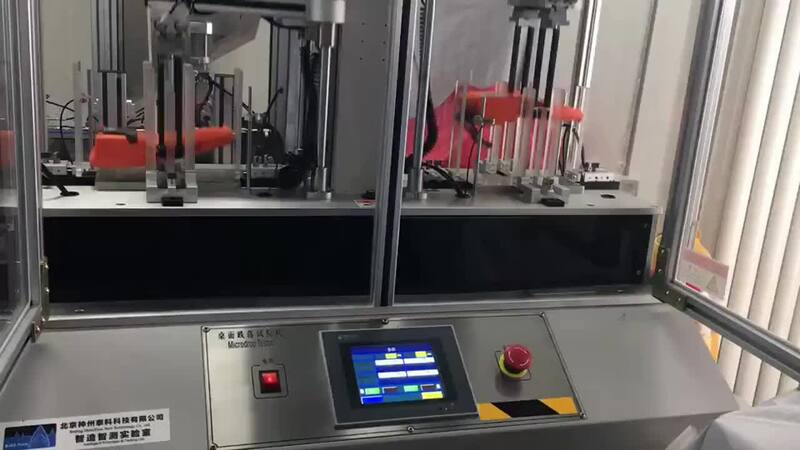 As the following video shows, our portable Leeb Rebound hardness tester TIME5310 is under dropping test, impact test and keyboard test. In the near future, all our products will be required to take the reliability test.